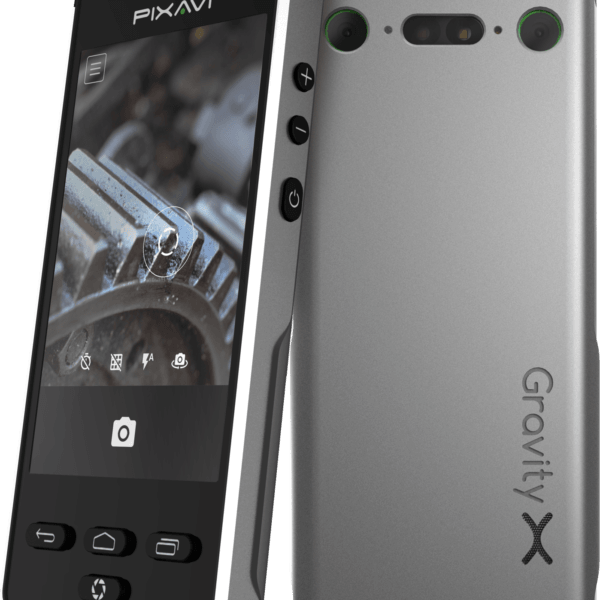 Gravity X Camera by Pixavi is one of the best Intrinsically Safe Digital Camera’s on the Hazardous Area, Explosion proof market. Certified for Class 1 Division 1 and ATEX Zone 1 and ATEX Zone 2 for CSA – US and Canada, IECEx, ATEX certified. Note: The screen of Gravity X is simply NOT repairable so we recommend that you get the protection bundle which includes one black silicone casing and one screen protector. They can help protect your phone from accidental drop, scratch and vibrations. 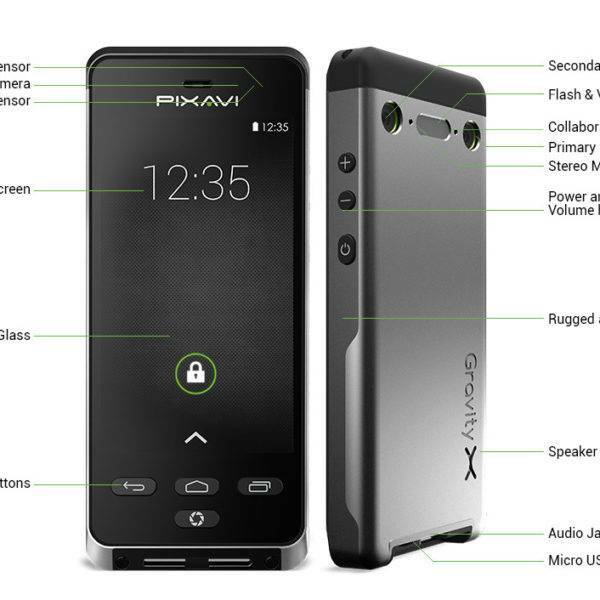 The Gravity X Intrinsically Safe Camera by Pixavi is one of the best Intrinsically Safe Digital Camera's on the Hazardous Area, Explosion proof market. As you seen in the video professional grade photography and video can be started with a dedicated camera button. The button has a two-step procedure like your DSLR camera. Amazing optics and very fast zoom and autofocus make this Intrinsically Safe Camera Gravity X a very powerful product from Bartec. 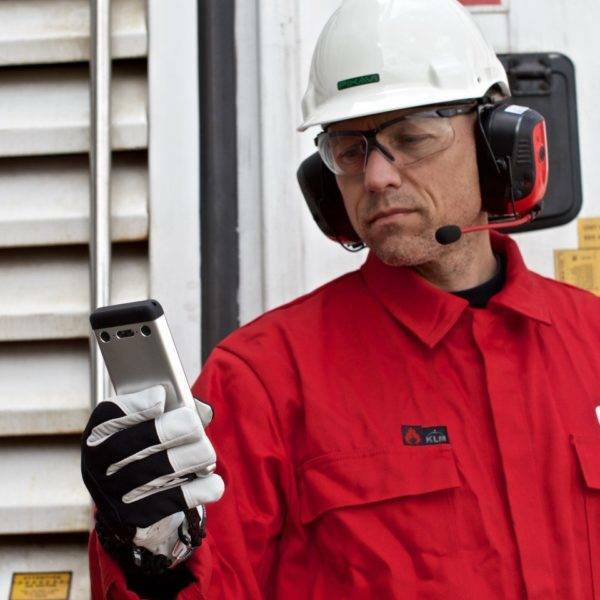 The camera enables high quality still images, crisp audio and HD video capture in hazardous areas with the ability to immediately upload and save them to a secure network or computer. 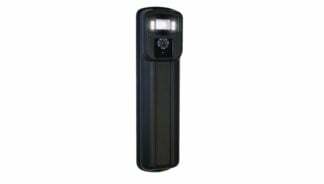 This Intrinsically Safe Camera also has an extremely light sensitive image sensor and powerful LED light, enabling it to take great images in dark and confined spaces. 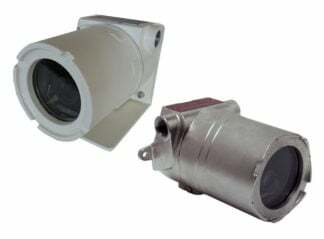 In the past very Ruggedized and Intrinsically Safe cameras have been clunky beasts with low performance and outdated technology. Bartec Gravity X has changed the Intrinsically Safe Camera game by offering a mobile phone form factor (minus the ability for calls). If you need a quality Bartec Impact X is also a very good choice. Overall Bartec's take on an Intrinsically Safe Digital Camera really did go out and change the norm! This Intrinsically Safe Digital Camera's form factor is not only great but the boot time is only 0.5 seconds. 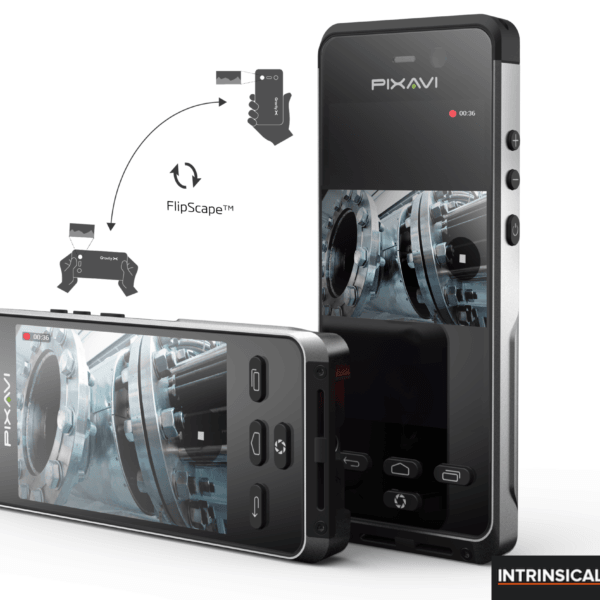 With a dedicated camera button allows a user to quickly and easily take images on the spot. The camera can be fitted with a rugged strap mount for increased availability and dropped object safety. 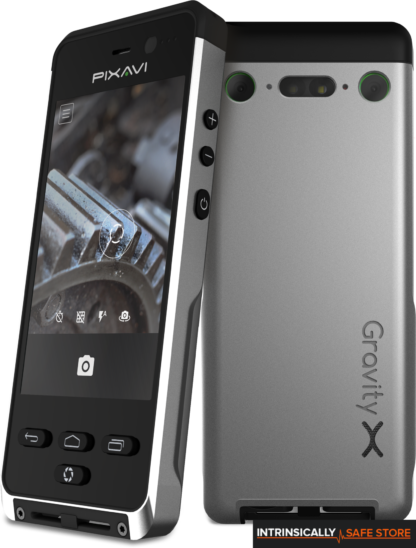 The Intrinsically Safe Gravity X comes with several pre-installed camera apps and even more is available on various app stores. 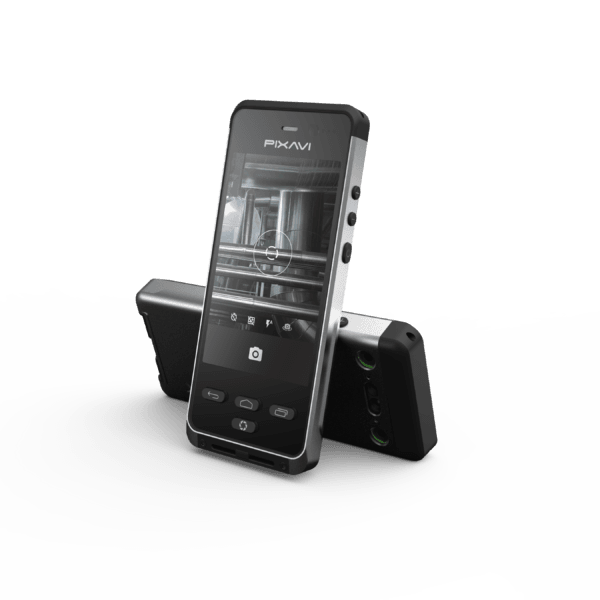 This allows the user to customize the camera and have more usage scenarios. For example, you can now have access to apps for remote triggering of images, timed images, landscape shots, time laps and many others. Did you ever wonder why many mobile videos are shown in a narrow strip in the middle of the video window on Youtube? The reason is that people want to hold their phone with one hand when recording videos. Flipscape solves this. 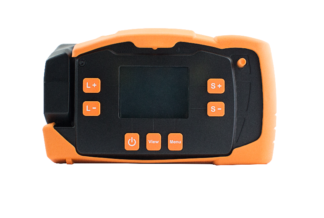 Portrait mode or Landscape mode this Intrinsically Safe Digital Camera handles it for you. Pictures will come out right whatever way you hold the device. The Gravity X changes to the second camera which is rotated 90 degrees compared to the other camera. You can now record landscape videos with one hand and have the other hand free to be safe in your Hazardous Areas. The Bartec Gravity X Explosion proof camera has a glove compatible touch screen and weight of only 290 grams which allows the users to bring the camera to any environment. 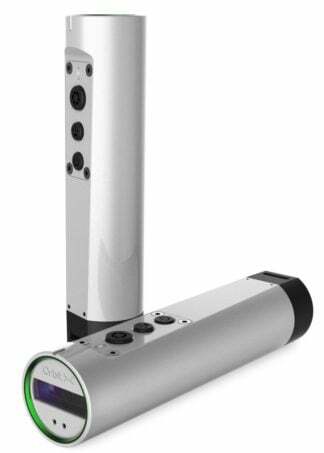 The easy form factor is very attractive, it can easily fit in one hand, and inside a normal pocket. You can get custom covers, cradles, and straps for increased usability and safety. 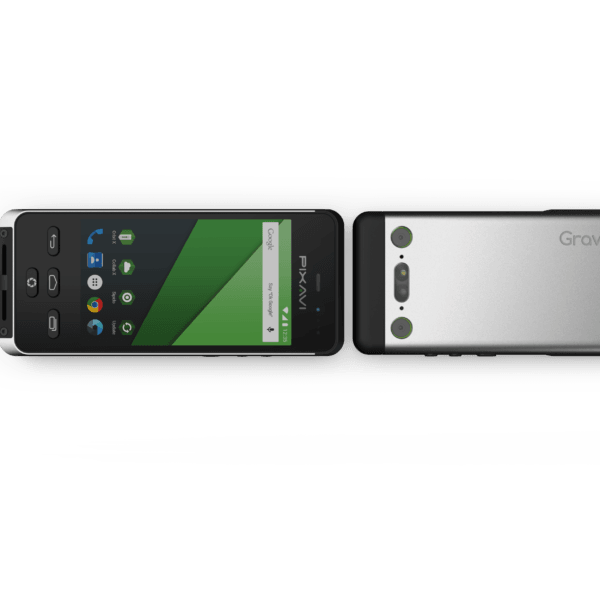 The Gravity X is stuffed with advanced technology in order to offer the best possible performance in a very small form factor. 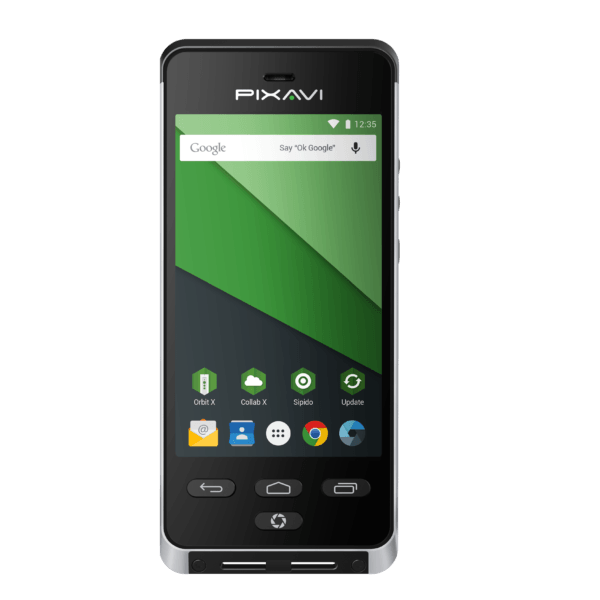 Efﬁcient processors ensure the lowest possible power consumption. We decided to add double the battery capacity compared to consumer devices. A 3000mAh battery ensures many active workdays of power. An Intrinsically Safe Digital Camera needs great software. Bartec mobile devices will continue to provide free software updates for many years to come. Bartec release security patches shortly after release from Google, making the device one of the safest on the market. Software updates is important for security, but it also offers new functionality, better battery capacity and user friendliness. 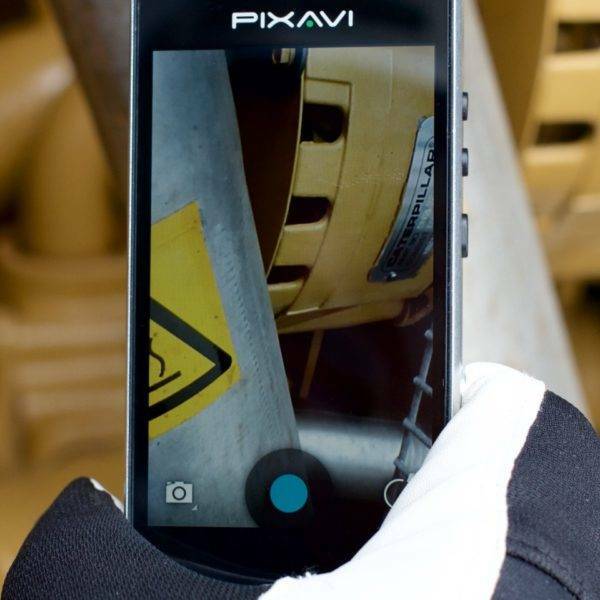 Get the latest software by using the “Software Update” app on your Bartec Intrinsically Safe Camera. 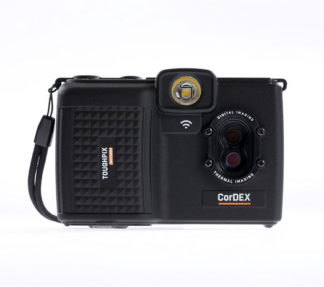 Great Intrinsically Safe Camera, very clear crisp photos.